Connor Lind hits the baseball. 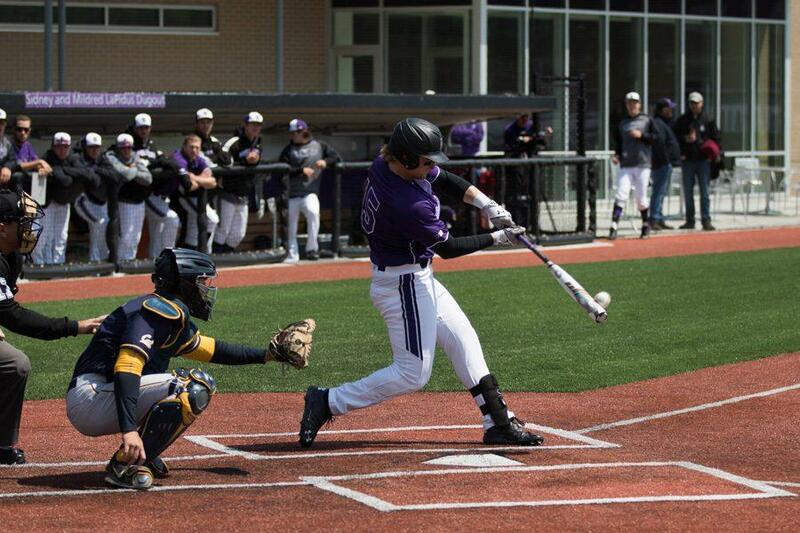 The junior third baseman has been a rock for the Wildcats, starting all 51 games. Northwestern has officially reached rock bottom. The visitors, California (29-18, 11-13 Pac-12), completed a sweep of the Wildcats (13-38, 5-16 Big Ten) with a 15-0 victory Monday, as NU tied a program record for most losses in a season. The Golden Bears outscored the Cats 59-5 over the course of the 4-game series and outhit them 64-20. The previous record of 38 losses was held solely by the 1992 squad, which finished 18-38. 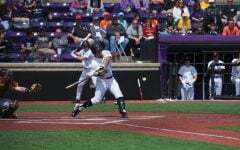 More recently, NU had lost 36 games in 2012 and 2015, which had been the second-highest total coming into this season. Monday also concluded the Cats’ home schedule, which they finished 5-14. The only opponents NU defeated in the newly-renovated Miller Park’s first season were Bradley, Chicago State and Purdue, the latter two of whom sit at or near the bottom of their respective conferences. Allen said despite ending the home slate on a sour note, he is excited for the future of the program with the new facilities. The weekend began on a brief positive note, as the team’s six seniors were honored Saturday for their time as student-athletes. However, things quickly went downhill when Cal shut out the Cats 16-0, scoring at least 1 run in every inning. 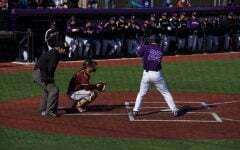 First baseman Zach Jones, one of the seniors honored Saturday, recently collected his 200th career hit but went just 1-for-12 during the first three games of the series. Following a 2-for-4 performance in Monday’s finale, the Glenview, Illinois, native said he’s enjoyed his four years in Evanston but is ready for whatever’s next. NU will travel to New Jersey as it wraps up the 2016 season against Rutgers. Even if the Cats sweep the Scarlet Knights and finish the year 16-38, the .296 winning percentage will be the program’s worst since 1970. 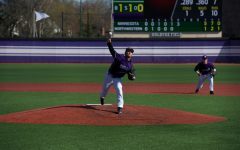 Pitcher Jake Stolley, who was also honored at Senior Day festivities, said he was disappointed at the outcome of the final home series of his career. However, he said that won’t stop him from competing in the upcoming season finale.